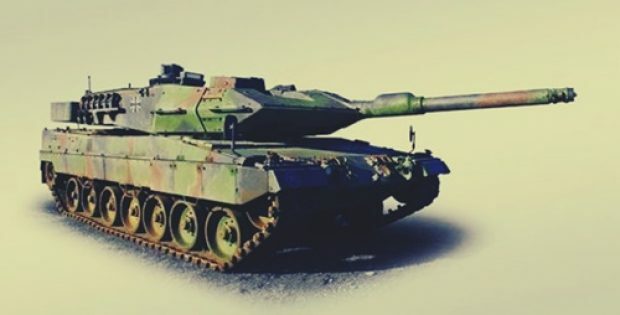 British defense firm BAE Systems plc has reportedly entered into a joint venture (JV) with Rheinmetall, where BAE Systems plc has traded a majority stake in its Land UK tank & combat vehicle division to the latter for £28.6M. While Rheinmetal will own a 55% stake in the new JV, the rest will be owned by BAE Systems. The JV will be based at the UK firm’s Telford factory. Apparently, the agreement is subject to regulatory approvals expected to be completed in H1 2019, post which the JV – called Rheinmetall BAE Systems Land, will commence the production of new infantry vehicles for the British Army. According to an official press release by BAE Systems, the JV is intended at expanding and managing the current combat vehicle support business, in addition to playing a pivotal role in the delivery of the British Army’s latest Mechanised Infantry Vehicle (MIV) program and myriad other strategic combat vehicles programs. Ben Hudson, Global Head, Vehicle Systems Division, Rheinmetall, was reportedly quoted stating that the firm is thrilled about the potential the new JV holds for BAE Systems, Rheinmetall and their customers. The combined capabilities of the two companies will offer customers a comprehensive portfolio of military vehicles & associated technologies, both now and in the future. Hudson adds that the firm is proud to invest in the United Kingdom and expects to considerably grow its existing business and the Telford manufacturing facility over the coming years. Jennifer Osbaldestin, MD, BAE Systems Land UK business, affirmed that the firm is committed to growing its combat vehicle business so that it better serves its customer’s future interests. Joining forces with Rheinmetall in the United Kingdom gives a new purpose for BAE Systems’ vehicles business and allows it to deliver technology, products, & services that help land forces outshine in their pivotal roles, she adds. Osbaldestin further asserts that the firm looks forward to working together to ensure that the JV is a trusted supplier for the British Army & BAE Systems’ international customers.